The SEC launched a fake ICO website called HoweyCoins to educate the public on how to keep an eye out for fraudulent initial coin offerings. The SEC Launched a Fake ICO, but Why? 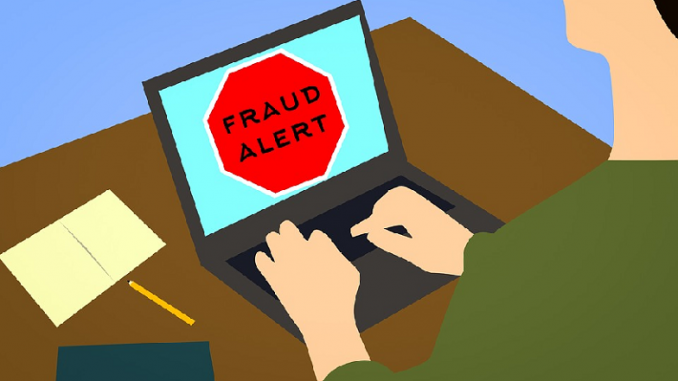 HoweyCoins is meant to be an “all too good to be true investment opportunity” that shows how easy it is for scammers to set up something that looks believable. If anyone on the site clicked into any of the “Buy Coins Now” options, they would be taken to an SEC site providing investor education tools and tips. The reaction on Twitter was a combination of people not understanding that Howeycoins was supposed to be fake, people not taking the point seriously, and people getting angry that the SEC would do this. Am I the only one who doesn’t feel totally comfortable with a regulatory agency at the federal level deciding to be fun and/or wacky? Other users, however, appreciated that the SEC had taken the time to do this. #howeycoins is absolutely brilliant. Great work by @SEC_News. They even wrote a whitepaper that looks and reads better than many $100m+ coins trading today. What do you think about the SEC’s decision to launch a fake ICO?